In less than 2 months 2017 will end and give way for 2018. It has been quite a good year for businesses. This is credited in part by the global connectivity that helps businesses reach their customers and vice versa. Customer Support has played a major role in keeping clients happy. Customer Satisfaction (CSat) is a reflection of how a business values its customers and quite literally, how it values the business itself. All major brands know the importance of customer satisfaction. In the mobile retail sector alone, there have been exhaustive research on CSat. 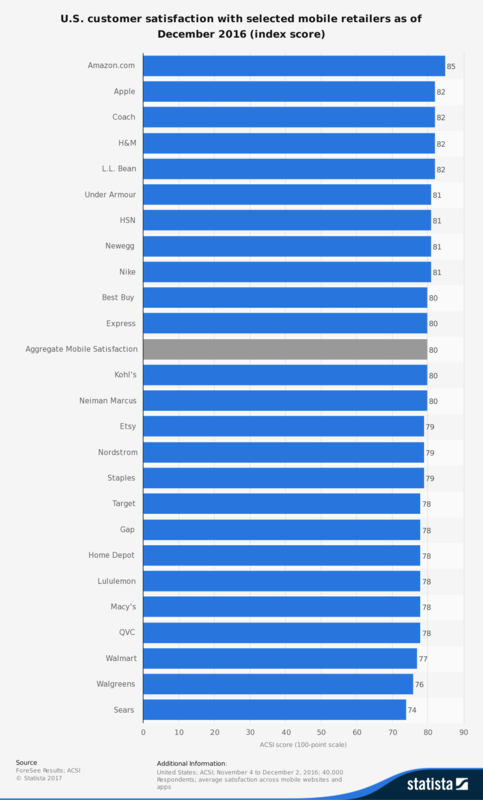 Case in point, a measurement by the American Customer Satisfaction Index (ACSI) last 2016, outlines the customer satisfaction rates amongst 25 mobile retailers. The statistics above from “statista” represents a small sector of the wider scope that customer support and CSat play a major role. That being said, there are multiple ways available for customer support to fulfill its purpose. Since the start of the Call Center enterprise, all the way to its necessary evolution into Contact Centers; aimed at wider coverage and better customer satisfaction. The recent years have resulted in innovations for customer support. These innovations and developments for better customer support have paved the way for a better outlook full of possibilities for the coming year of 2018. 1. Customer Self-Help Software – people are savvier than in recent years. It is a necessity to become more adept at do-it-yourself and self-help activities… why? Because time is precious and not everyone has the convenience of time for a call, a lengthy chat or the wait-time for servicing. Software geared at giving customers the knowledge they need is an integral part of taking care of the business. Diagnostic apps, auto help content and reporting tools are life-savers in certain cases. 2. Mobile App Priority – not to disregard desktops or fixed computing systems which still hold major relevance – mobile apps and software for people on the go takes the first spot in achieving customer satisfaction through proper support. The majority of customers and potential customers will most likely have a mobile device. That means taking into full consideration the convenience of having a smartphone should be aligned with the way businesses deliver their services. 3. 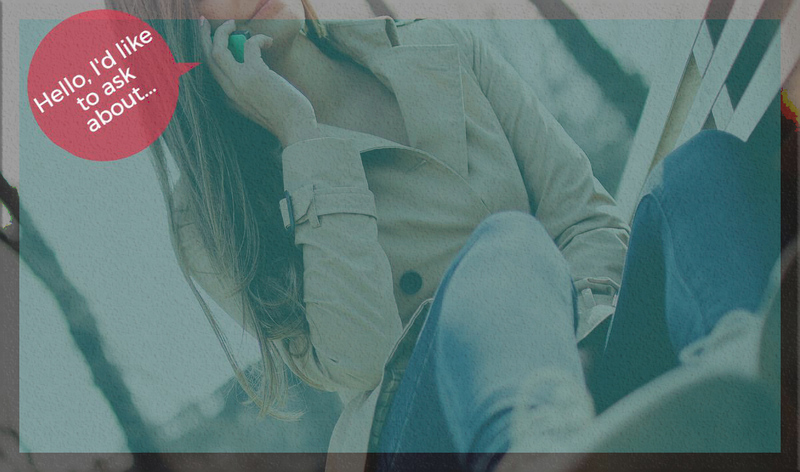 Voice calls to Chat Apps – although calls are still the most common mode of customer support, chat apps provide a more tangible way of communicating. Chat software either via websites or through separate applications give the customer a way to communicate and also keep a record of what has been discussed. Backtracking or reviewing steps given will be as simple as opening a device and back-reading instead of calling again and again. 4. More Comprehensive Bots and AI – bots are here to stay. Bots enhance the customer support delivery by always keeping customers attended to. And as businesses learn from their customers, artificial intelligence (AI) for bots becomes more comprehensive as well as more efficient. 5. SMS Support – even as short message service or text messaging has been around for quite some time, the very same (and simple) technology still has so much to give in terms of coverage. SMS support software may not be a new trend, but it’s guaranteed to be here to stay for the long-run. It’s convenient, quick, requires no end-user installation and has the greatest coverage by comparison to voice, email and chat. 6. Social Media Integration – this is more of a backend software integration that does wonders for a business. Social Media is a major driver for commerce and industry. It puts a relatable facade for businesses aiming to connect with customers/users. It makes sense that social media and the extensive reach it has, should be used to a business’ advantage. The future of customer support software will always be dynamic. Old means used in new ways, new innovations used to simplify old methodologies. From better designs and apps to wider coverage through possible outsourcing. All leading to better customer support and better customer satisfaction for business growth and brand strength.